Sleep. Important for newborns -- and one of the most precious things for new parents too. 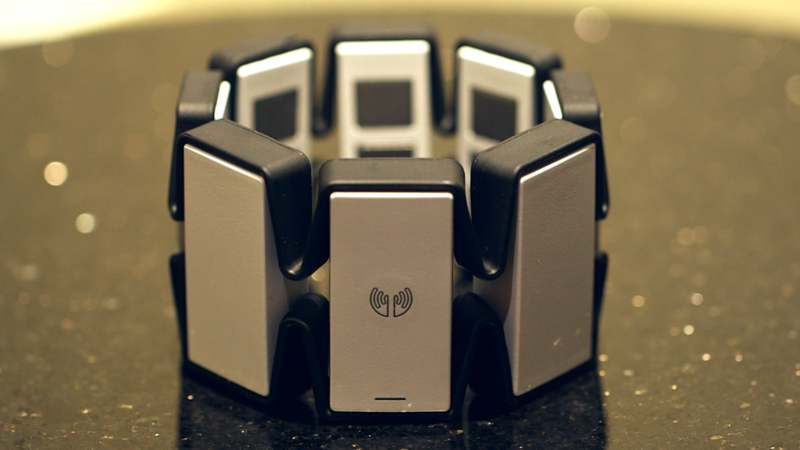 One startup is using wearable technology to help tired parents get a good night's rest. 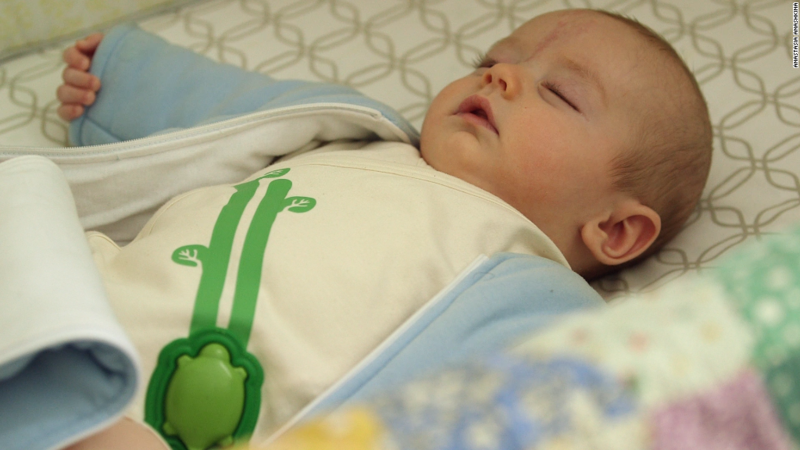 Boston-based Rest Devices, which launched in 2011, has developed a tech-enabled onesie, which tracks babies' breathing, body movements, sleep patterns and quality and transmits that information in real time to a smartphone app. 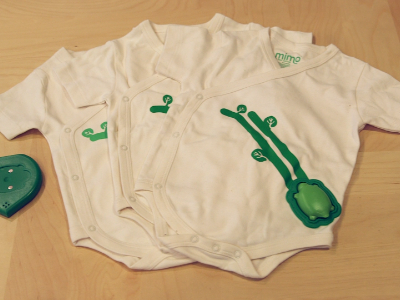 The $199 Mimo kit includes three onsies, each with sensors embedded into the fabric. There's also a hard plastic shell on the onesie, into which you snap a plastic turtle-shaped device. The turtle is blue-tooth enabled and transmits data to the app. Parents can customize settings depending on their baby's age and where they are with the sleep training, said Dulcie Madden, co-founder of Rest Devices. "They can set alerts for when the baby turns or rolls over, or when the baby awakes," said Madden. The hard plastic casing and turtle seem somewhat obtrusive (it's about one inch by one inch and protruding) -- and could inadvertently wake up sleeping infants if they roll over. Madden said early testing didn't find this to be a problem, even if babies were sleeping on their stomachs. At its core, Madden said Mimo aims to give parents peace of mind about their baby, although she acknowledges that there are tons of baby monitors that do the same thing. Mimo, she said, is using technology to kick things up a notch. "Anecdotally, we've found that millennial parents like Mimo," she said. "This could be because millennial consumers are more data-driven. Mimo gives them specific data insights about their child's sleeping behavior." Over time, the data can help parents figure out how to improve their baby's sleep. "They can also look at the past 10 days of data and see if they need to feed the baby closer to bedtime not, or if they're putting the baby down to sleep too late," Madden said. Madden said the app is pretty intuitive. "Our goal is to make it as easy as possible," she said. All of Mimo's components -- from the organic cotton onesie to the electronics -- are made in Tennessee and in Boston. Although she wouldn't disclose sales figures, Madden said Rest Devices is on the cusp of becoming profitable. The startup has raised $3.3 million in funding and sells its kits in Babies R Us, Buy Buy Baby and on Amazon (AMZN). A video component so parents can see their baby through the app, and ultimately, a slew of smart-tech products to create a connected nursery, said Madden. "One example is a smart baby bottle warmer that knows when your baby is waking up and warms the milk just in time," she said.